India is the internationally acclaimed ‘Princessa de la Salsa’, and a true Hispanic diva. India’s inception into the music industry was with the popular dance group TKA, one of the first Latin hip-hop groups to come out of the streets of New York City and credited with revolutionizing the sound of Latin music worldwide. Feeling more confident than ever, India embarked on a music venture with DJ and producer ‘Little Louie’ Vega, who introduced her to the record producer Jellybean Benitez. Awed by her self-assurance and vocal dominance, Jellybean immediately signed her to his independent record label, distributed by Warner Brothers. India’s first single under his tutelage was ‘Dancing In The Fire’ and her second single ‘The Lover Who Rocks You’ reached the top five singles charts in the dance music genre. Achieving great success and recognition after the release of her first two singles, India released her first album entitled Breaking Night and it soon established her dominance in the dance music scene. India, then, is also a gifted bilingual and diverse music genre lyricists, acclaimed for songs such as ‘I Can’t Get No Sleep’ from Masters At Work and ‘Love and Happiness’ from River Ocean, both #1 Billboard Dance Single. Most notably, she co-wrote the 1992 #1 Billboard hit song for Salsa and Pop singer Marc Anthony. 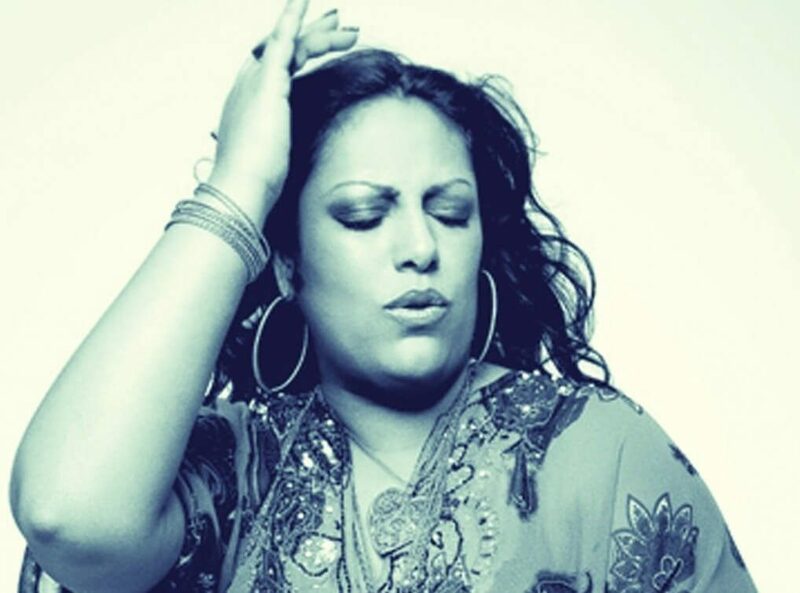 Among her numerous proclamations and recognitions, India has been acclaimed as a two-time Grammy nominee for Best Tropical Music Artist in 1998 and Best Salsa Performer in 2000. All of her solo albums have been certified Gold and Platinum by the RIAA.